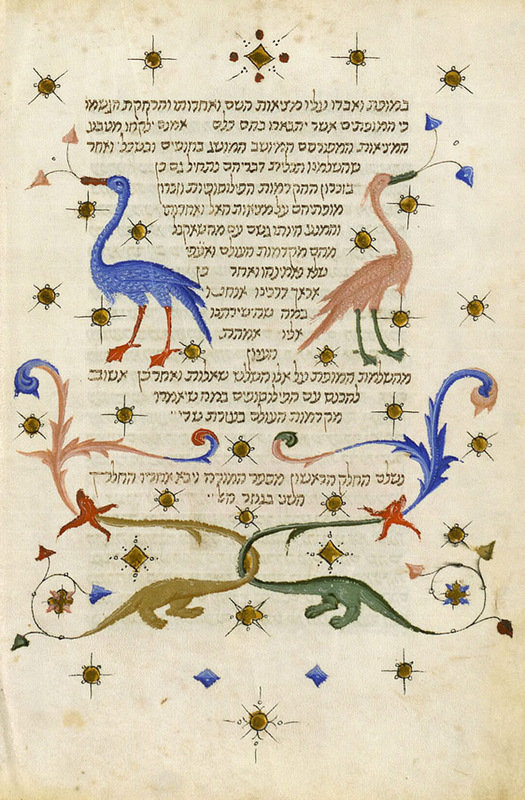 Special Collections at Leeds University Library are seeking to recruit an experienced manuscript and rare book cataloguer to work with the Cecil Roth Collection of Judaica and Hebraica. Are you an experienced manuscript and rare book cataloguer? Do you have an interest in Hebrew and Jewish studies? Would you like the opportunity to work with a significant historical collection of Judaica and Hebraica? The University of Leeds Library has received funding to create high quality catalogues and indexes for the Roth Collection of Judaica and Hebraica. Cecil Roth (1899-1970) was the foremost historian of Jewish history in Great Britain. Working between 1925 and 1970, his most lasting achievements are his editorship of the seminal Encyclopaedia Judaica, and his book Jewish Art, which took a new approach to art historical enquiry. Roth’s personal library is housed in Special Collections at the University of Leeds. His collection comprises medieval and early modern manuscripts and rare printed books, pamphlets and ephemera relating to Jewish life, history, liturgy and culture. However, inadequacies in the current catalogue make his collection difficult to search. You will catalogue the medieval, post-medieval, and early modern manuscripts in the Roth Collection and upgrade the existing catalogue records for the pre-1851 printed books.